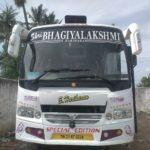 Mini-bus Vehicle is an optimum choice for small groups of people willing to travel for various purposes. 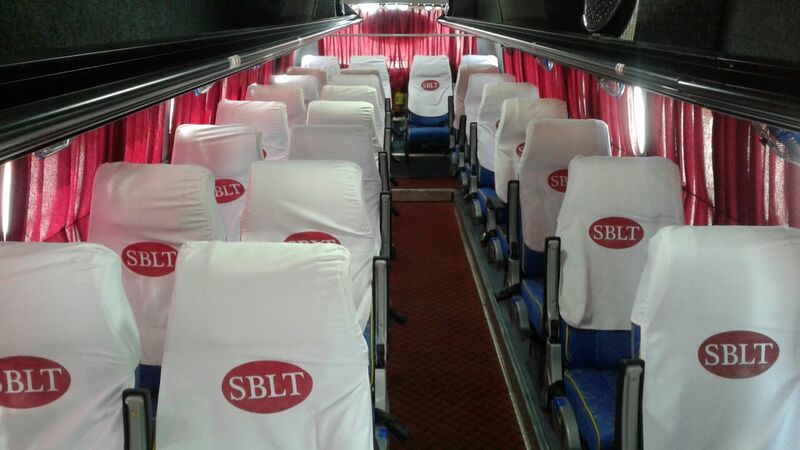 SBLT offers hassle-free online Mini-bus booking in our site to providing an easy hiring process and excellent customer assistance. 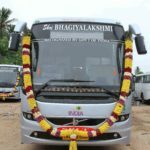 Hiring a Mini-bus within Chennai or for outstation tours at an affordable price to makes the journey memorable for the customers. Travelling in a clean luxury Mini-bus keeps your spirits high and makes you enthusiastic about post travel plans. 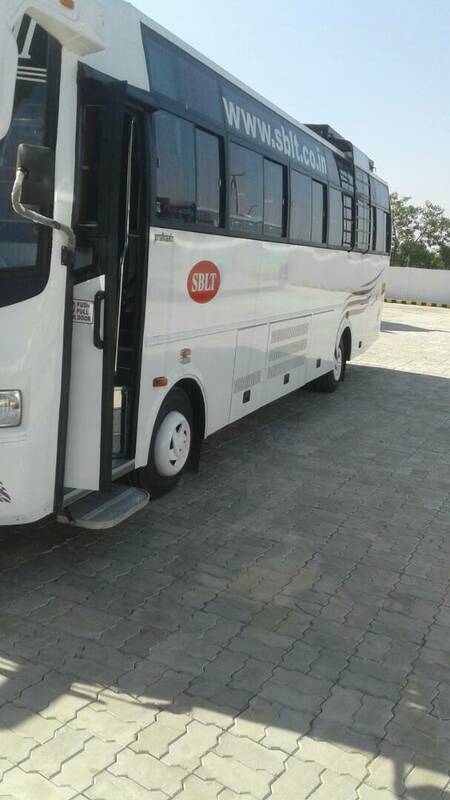 The Mini-bus rental service is quite smooth and simple. 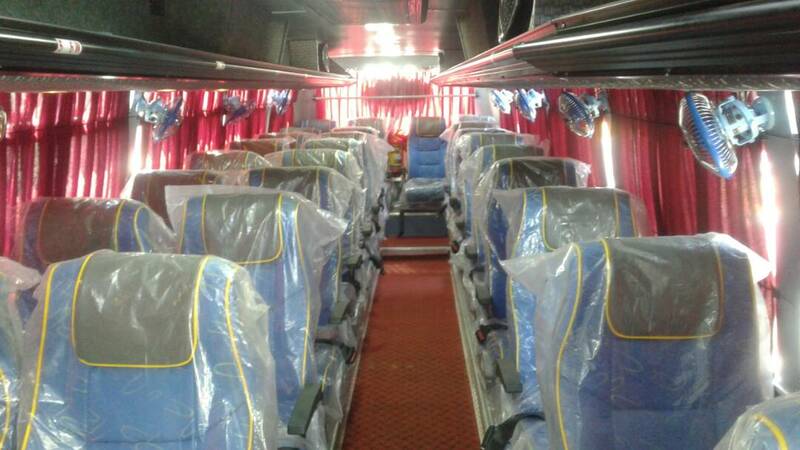 The various types of Mini-buses with different seating arrangements are listed on our site, the amenities and prices vary from one Mini-bus to another depending on their types such as AC and Non AC. 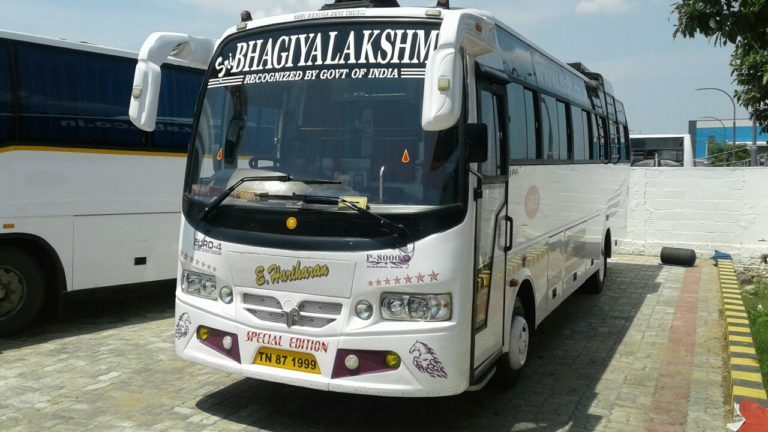 We offer Mini-bus Services based on a daily basis, weekly basis and on monthly basis based on the customer requirements with best economical rate. 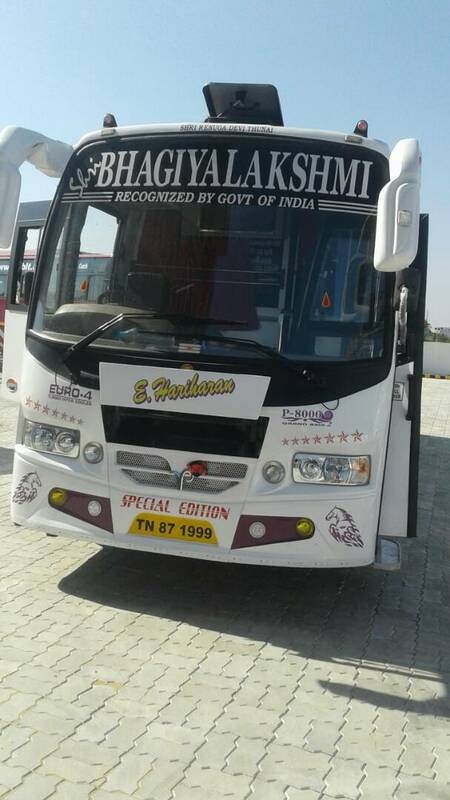 We also provide Mini-bus rental service to local and outstation trips covering all major locations across Tamil Nadu. All our vehicles are well maintained and documented. 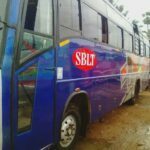 We enable our customers in customizing to choose the right package that suits best to the customer’s preference and requirements. 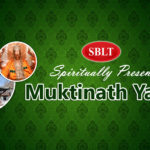 One Day Local site seeing.